We’d love your help. 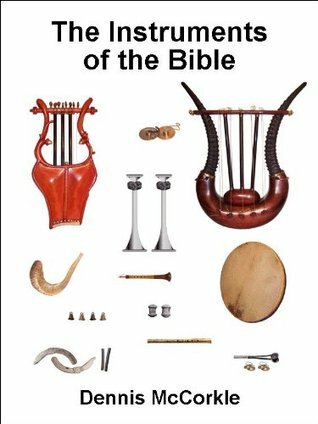 Let us know what’s wrong with this preview of The Instruments of the Bible by Dennis McCorkle. To ask other readers questions about The Instruments of the Bible, please sign up. The book was interesting , a little basic, but clear , easy to understand and relevant.